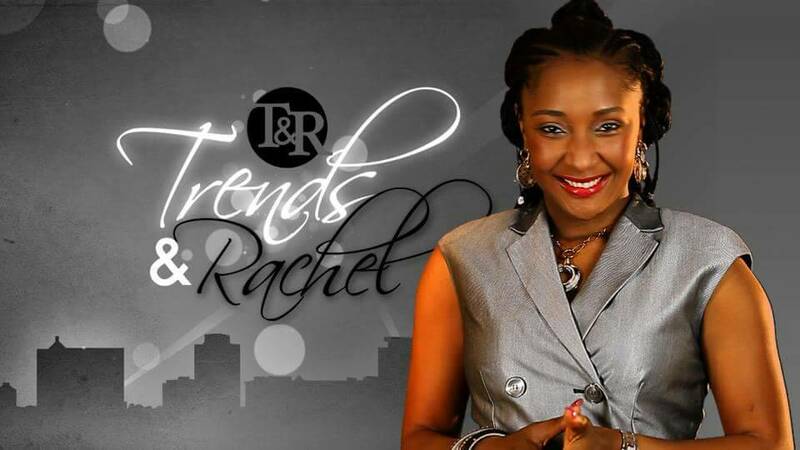 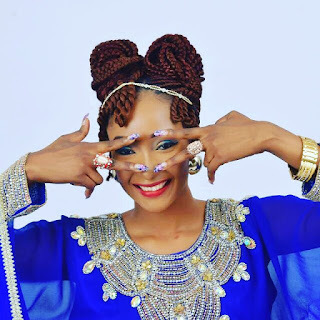 Multiple award winning Media personality, Peace, Tourism and Anti human trafficking Ambassador Rachel Bakam aka Rachel the PIPER strikes her giant strides in the entertainment industry. 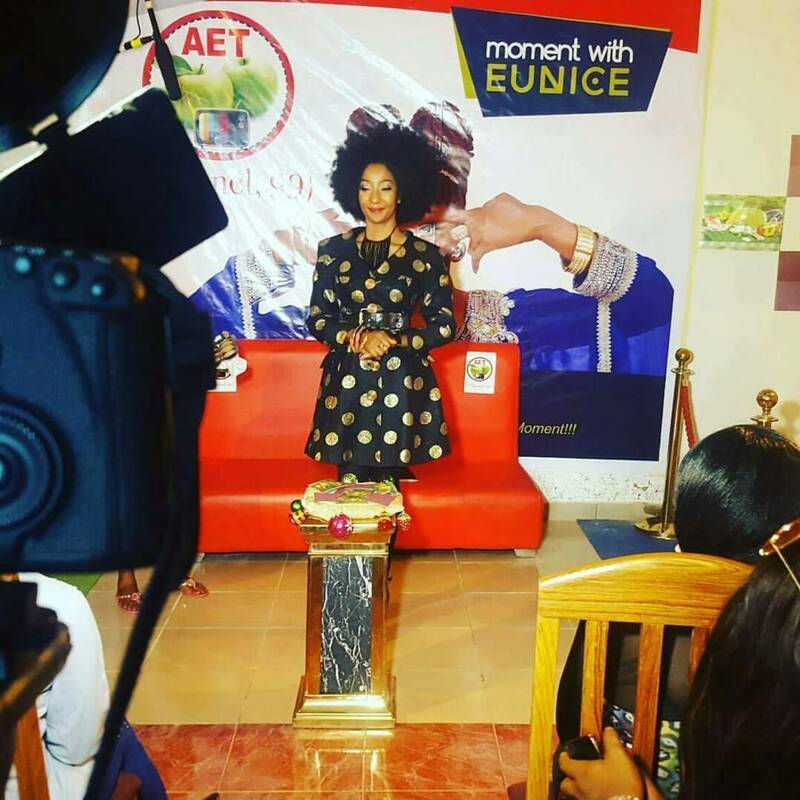 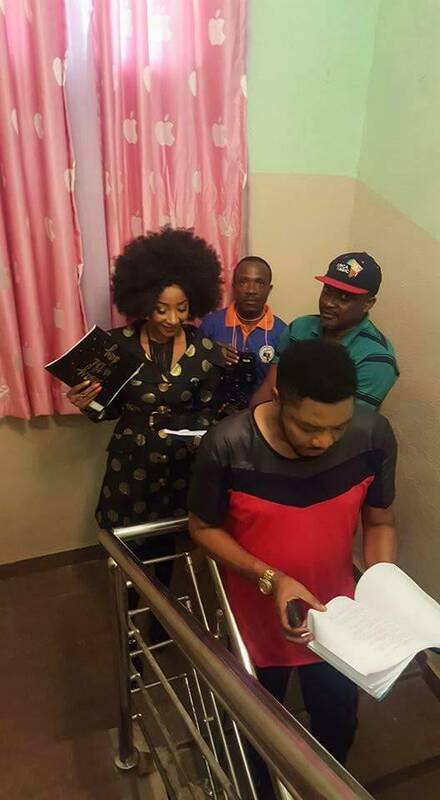 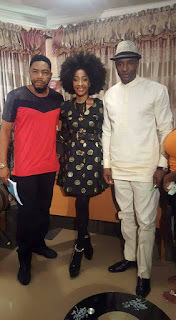 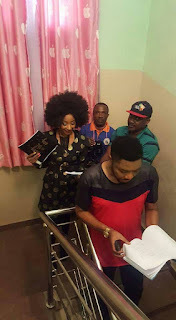 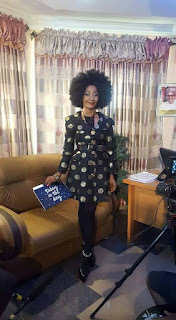 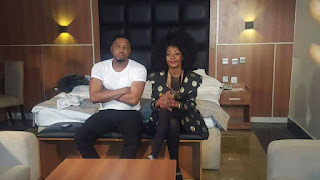 She is featured to play the lead role in a-soon-to-released Nollywood blockbuster LAND OF OPPORTUNITY which she Co-Produced along with Ace Producer Christopher Omenyi, directed by Femi Abatan, also starring A-list director and actors Ernest Obi, Obi Okoli and football legend Amb. John Fashanu. The anticipation of the movie's release is high as it is expected to project the situation in Nigeria at the moment. 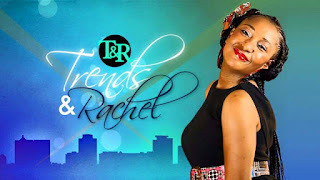 Thumbs up to Rachel the PIPER who is a multi tasker; Writer, Producer, Presenter, Creative Director, Marketing Executive and Executive Producer of her Television programmes which include highly viewed humanitarian programme Rachel the PIPER showing on Africa independent Television 6pm Saturdays.